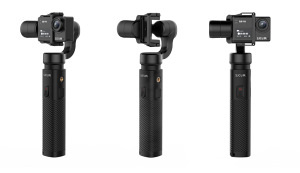 Vitec have premirered new Manfrotto Lykos lights and Nitrotech video heads along with a new Joby Gorillapod series at NAB 2019. 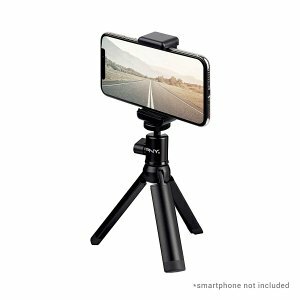 PNY has a new accessory for smartphone photographers or vloggers looking for a compact tripod and wireless remote to make picture-taking easier. 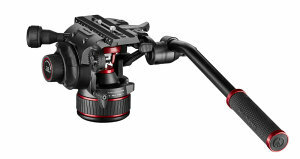 Manfrotto 500 Hybrid Lightweight video kit - Manfrotto have announced a new tripod kit for video featuring the 500 Fluid Video head. 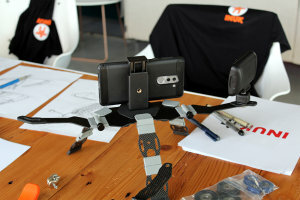 The Inuk rig is a new support for cameras, and accessories, that the company are hoping will do well on Kickstarter. 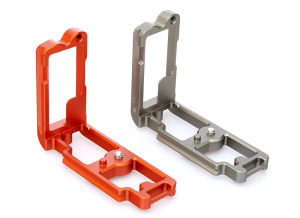 Ellie is a new universal L-Bracket from 3 Legged Thing, compatible with a wide range of mirrorless and DSLR cameras. 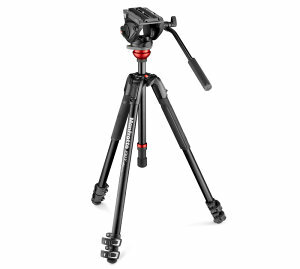 Save £40 On Vanguard's VEO 2 235AB Tripod! 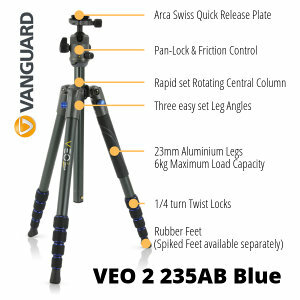 Vanguard have got a great offer running on their VEO 2 235AB tripod, saving you £40! Hurry as the offer is only available until 31 March 2019. 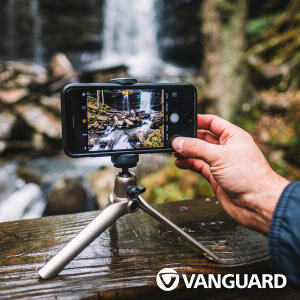 Vanguard has announced a new mini tripod with included smartphone adapter. Nikon Z Series Camera owners can now use the 3 Legged Thing L-Bracket when taking photos. 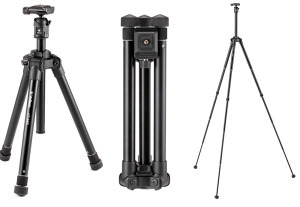 Velbon has introduced a new lightweight tripod, designed for mirrorless and DSLR cameras. 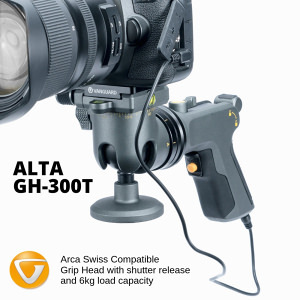 The Vanguard Alta GH-300T grip head is now available. 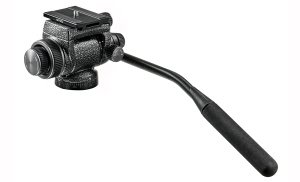 Capture smooth, judder-free videos with your GoPro and the Gimbal 2 from SJCAM. Gitzo has released a new accessory design for birdwatchers and wildlife photographers.